your 12 months to retirement bulliten said we shouild send in proof of our date of birth, who should this be sent to? Please be sure to include your retirement registration number with your proof of date of birth. We will also be contacting you directly with the same information. If you have any other questions, we encourage you to email us using the “Contact Us” page on our website, at http://www.osc.state.ny.us/retire/contact_us/index.php. I will be 63 in December, how can I obtain some kind of time line chart or similar chart to compare amounts of retirement money that I would receive at 63 – 64 – 65 and 66? You can visit our website and use our Benefit Projector Calculator to help you estimate your pension based on the information you enter. You can use your latest Member Annual Statement to help you fill out the calculator. You can contact our call center toll-free at 1-866-805-0990 to request a Benefit Projection through our automated phone line. Your projection can be mailed to your home as soon as the next business day. You can also schedule an appointment to speak to an Information Representative by phone or meet with an Information Representative at one of our consultation sites. Our staff can help you project your pension. You can find your registration number on your Member Annual Statement (or if you are retired, on your Retiree Annual Statement). If your statement is not readily available, you can contact us via our NYSLRS email form at https://nysosc9.osc.state.ny.us/product/ccsub.nsf/fsWeb?OpenFrameset. One of our representatives should be in touch with you within 48 hours. at about the time of retirement this year i will be 62 will my social security effect my retirement money if i apply for ss benefits. While we naturally want to help you, we feel your concerns would be better answered by the Social Security Administration (SSA) itself. You can contact the agency directly by calling its toll-free number at 1-800-772-1213 . Alternatively, you may contact SSA online to find out when you may want to start receiving retirement benefits by visiting http://www.socialsecurity.gov/planners. You might also want to read the SSA’s own publication, When To Start Receiving Retirement Benefits, or couple of our recent social media posts, Are You Social Security Saavy? and Three Ways to Maximize your SSA Benefits. We hope this information proves useful to you. Please don’t hesitate to contact us again whenever you require assistance with any other retirement-related question you might have. For the proof of date of birth I plan on using a passport or driver’s license. Can I mail in photocopies of these documents? Thanks. If we need to see the original documents, we’ll contact you. I have an appointment in March in White Plains, NY. I know I have to show my drivers license at that time, should I bring additional papers – passport, baptismal certificate? Your driver’s license is all you need for photo identification. If you intend to file for retirement at your appointment, you may wish to bring proof of your date of birth, such as your passport. It’s also a good idea to bring any recent NYSLRS correspondence, your last retirement estimate and/or your most recent Member Annual Statement if you have them, and a list of your questions. I mailed documentation to NYSLRS to provide proof of date of birth last summer but do not know if it was received. How do I know if NYSLRS received it? Is that something that NYSLRS could put under our account information that we could access through Retirement NYS Online? We appreciate your input about Retirement Online. Please email our customer service representatives using our secure email form (see link below). One of our representatives will review your account to address your questions. Filling out the secure form allows us to safely contact you about your personal account information. Please allow five to seven business days for a response. I send in a service breakdown request on December 16, 2016. I still have not received anything back. I plan on retiring in 2018 and I need this information to plan. To get the account-specific information you need, please email our customer service representatives using our secure email form (see link below). One of our representatives will review your account to address your questions. Filling out the secure form allows us to safely contact you about your personal account information. Please allow five to seven business days for a response. To transfer her NYSLRS service to another New York State public retirement system such as the New York State Teachers’ Retirement System, your daughter would need to complete an Application for Transfer of Membership (RS5223). A transfer is effective as soon as we receive the application. And, with very few exceptions, it’s irrevocable. If your daughter has any questions about her transfer, she should contact both NYSLRS and her current retirement system before submitting the application. She can reach our Contact Center at 1-866-805-0990 (518-474-7736 in the Albany, New York area). For ERS Final Average Salary calculations, given the recent retro -active salary increases, how does that effect the FAS calculations? Should the 16/17 and 17/18 updated annual salaries be used in the calculation or, only what was actually paid in those years? What about the retro-active payments received in 18/19? Generally, when you retire, retroactive payments — such as a lump sum payment from your employer following a newly negotiated union contract — are applied to the pay periods when they were earned. So, they would increase your FAS if the time period in which you earned that money (when you would have received it, had it not been withheld) is part of your FAS period. You may find our blog post on retroactive payments helpful. For information about your particular situation, you can email our customer service representatives using our secure email form. One of our representatives will review your account and respond to your questions. Filling out the secure form allows us to safely contact you about your personal account information. Thanks for all the very valuable informations regarding retirement that all of us hardworking people needs. It just gives me some sort of resentment feelings when some (or even most) of my collegues “ridiculed” me they opposed to this idea of “retiring” early at age 55. You folks have no idea what to you a “young” age 55 person been through in those years he/she started working at the very young age such as 21 years old. Just imagine you’ve been working full time since age 21 and all those experiences you’ve been through those passing years you’ve worked? And when that person wants to retire at age 55, don’t he/she have the right and deserves to? How dare you judge and say, “Oh, you’re still too young and strong, you could still do working years in your life”. 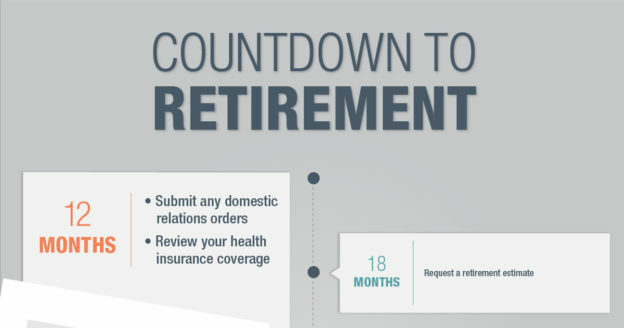 I have heard that you can retire one month prior to your 55 birth date. Is this true. Yes 55 is young, but if you can, that I say go for it. Actually, go for it one month earlier if possible, please let me know. No, unless you are in a special 20- or 25-year plan that allows for retirement after 20 or 25 years, regardless of age, you must be at least 55 years old to receive a NYSLRS pension. Full retirement age (when members can retire without a reduction for early retirement) is 62 (63 for Tier 6 members). Benefit reductions do not apply to ERS Tier 2, 3 or 4 members who retire between 55 and 62 with 30 or more years of service credit. If you have questions about your particular situation, we recommend emailing our customer service representatives through our secure email form. One of them will review your account and respond to your questions. Filling out the secure form allows us to safely contact you about your personal account information. I am wondering, being a tier 4. 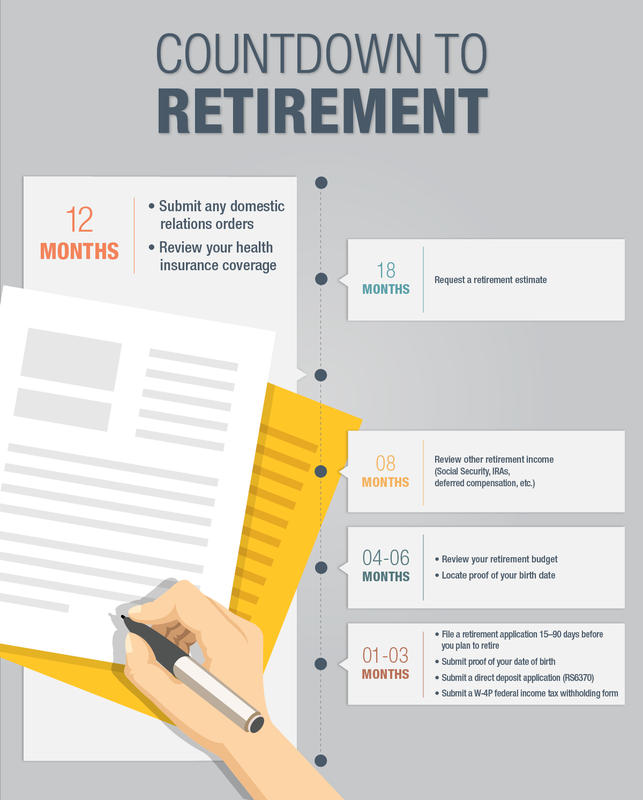 When can I retire regardless of age? As I will be getting another job doing something else. Unless you are in a special 20- or 25-year plan that allows for retirement after 20 or 25 years, regardless of age, you must be at least 55 years old to receive a NYSLRS pension. Full retirement age for Tier 4 members (when you can retire without a reduction for early retirement) is 62. However, benefit reductions do not apply to ERS Tier 4 members who retire between 55 and 62 with 30 or more years of service credit. For answers regarding your particular situation, we recommend emailing our customer service representatives through our secure email form. One of them will review your account and respond to your questions. Filling out the secure form allows us to safely contact you about your personal account information.